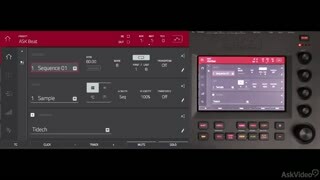 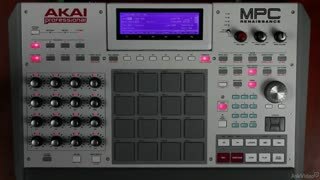 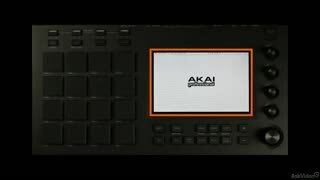 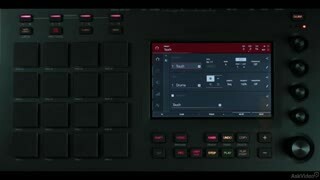 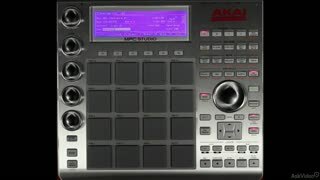 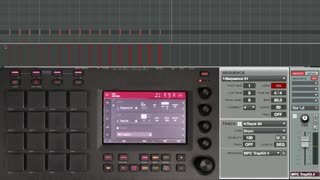 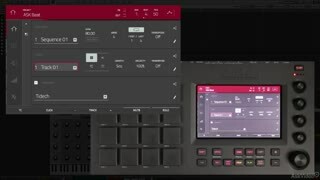 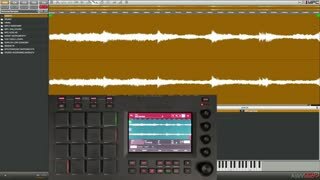 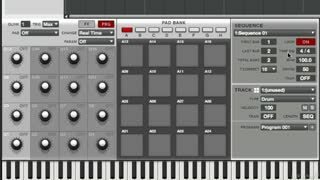 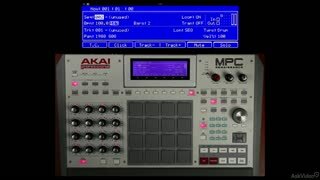 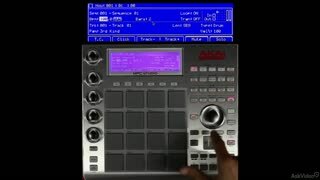 Whether you’re using Touch, Studio, or Renaissance, AKAI’s MPC “Software” is now the center of the MPC universe. 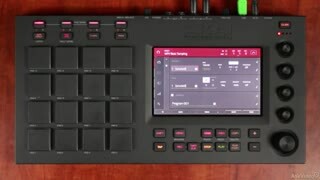 That’s why we tapped Atlanta’s renowned MPC performer and programmer, Booker Edwards, to explain and explore it. 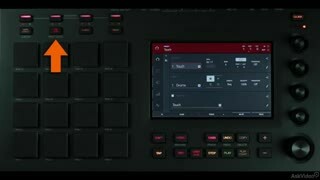 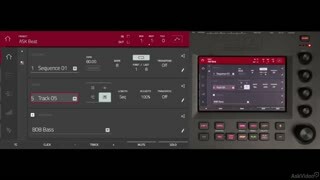 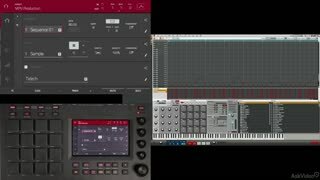 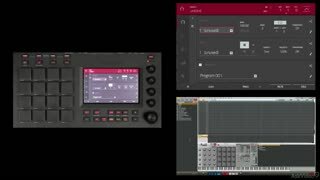 Booker starts out with a helpful hardware overview of both the Renaissance and Touch to help you understand the integration of hardware and software which is essential to the MPC experience. 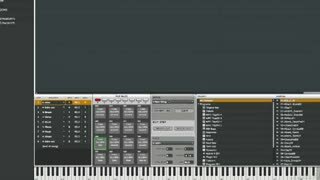 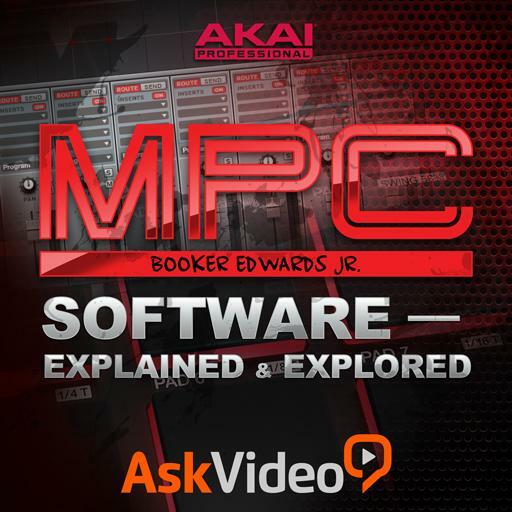 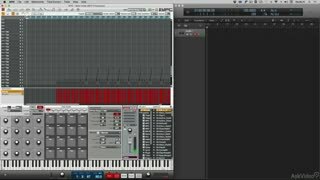 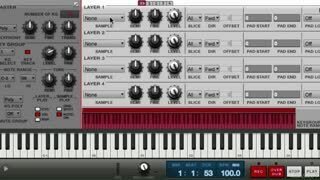 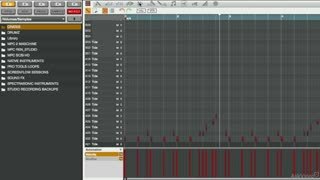 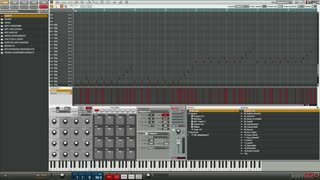 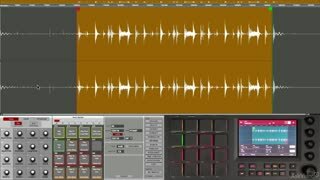 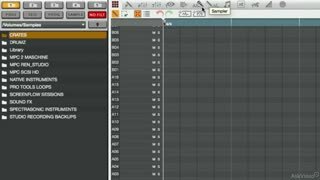 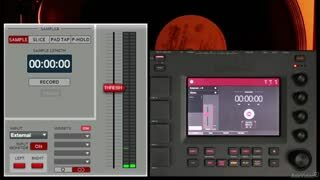 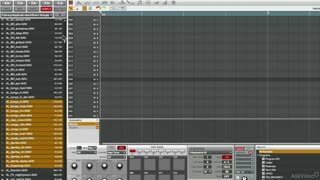 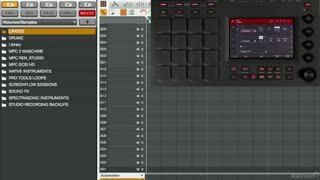 Then Booker plunges into the MPC Software depths, exposing all the tips and tricks you need, to make this complicated software your best friend! 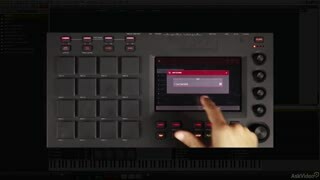 Completing this course gives you the knowledge and the expertise you need to powerfully deploy the MPC Software in all your musical productions and performances. 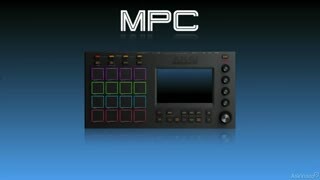 Learn everything that MPC has to offer with the amazing Booker Edwards! 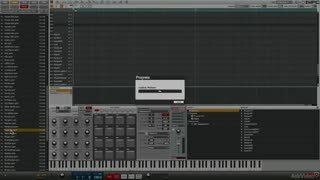 Booker Edwards is a quality instructor. 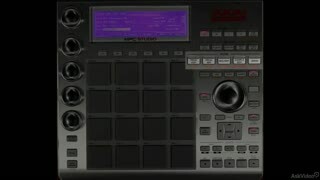 He knows his material inside out and conveys the course content with deft clarity. 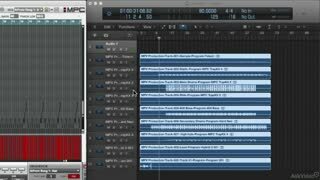 The course has moved me on leaps and bounds with my MPC Studio. 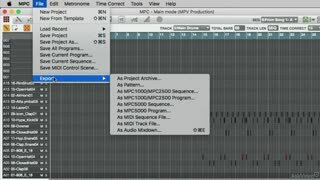 Booker does a great job at explaining this course, I find the info in here very helpful. 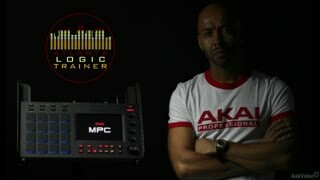 Looking forward to more MPC courses from him.